By now, we’re all familiar with the renowned and much-admired 10-step Korean skincare regimen. 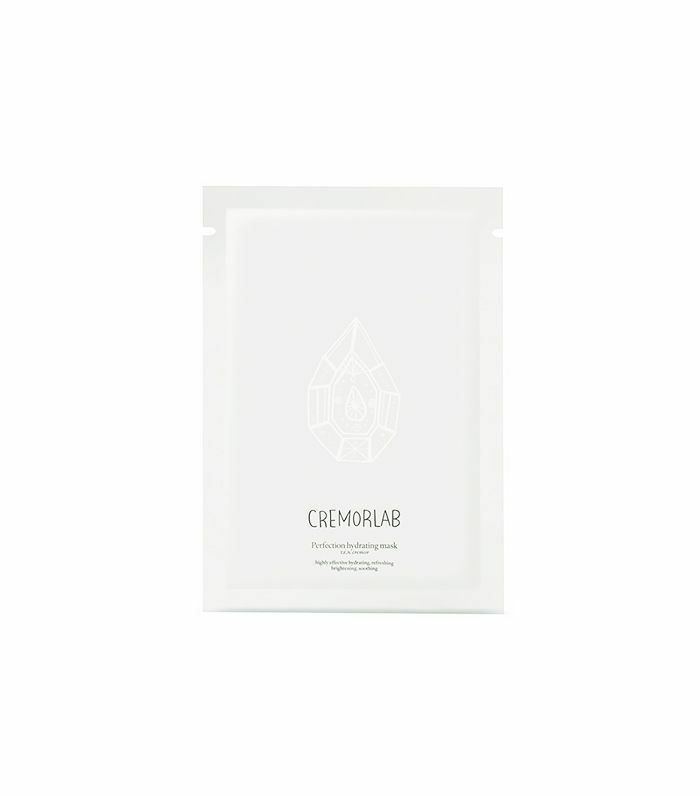 After extensive research, obsessing, and testing, we consider ourselves experts when it comes to serums, essences, and rubber masks (because sheet masks are so 2014) and can contort and massage our faces with the best of our poreless counterparts overseas. And yet our quest for skin worthy of a K-drama star still continues to fall short, with dryness and dullness remaining daily struggles. Cue the dramatic, heart-heavy K-drama actress sigh. Enter ampoules, the (literally) little skincare secret every Korean woman swears by. More potent than serums and with powerful hydration abilities, ampoules can be used throughout your current skincare regimen to make a huge impact on how your skin looks and feels. Still relatively under the radar in the U.S. market, ampoules are an important part of the typical Korean skincare routine—and luckily, our Korean beauty correspondent, Alicia Yoon, happens to be quite the expert on the matter. Keep scrolling to find out what ampoules are and how they can transform your skin! Yoon, who goes back to Korea often to interview experts on the latest and greatest for her Korean beauty e-tailer, Peach and Lily, is a huge fan of ampoules herself and was excited when we brought her our query: What exactly are ampoules, and how can they help our skin? Turns out the answer can be a bit complicated, so she went straight to the source and asked various Korean beauty brands and their product development teams. Because of this high concentration, Yoon says ampoules usually come in smaller packages—a little goes a long way, and sometimes a drop or two is all it takes for you to see results. As for how they feel, ampoules are light and slippery, which makes them easily absorbed by the skin. Now wait, you may be thinking. These sound an awful lot like serums. What’s the difference? You’re not wrong, young beauty grasshoppers. 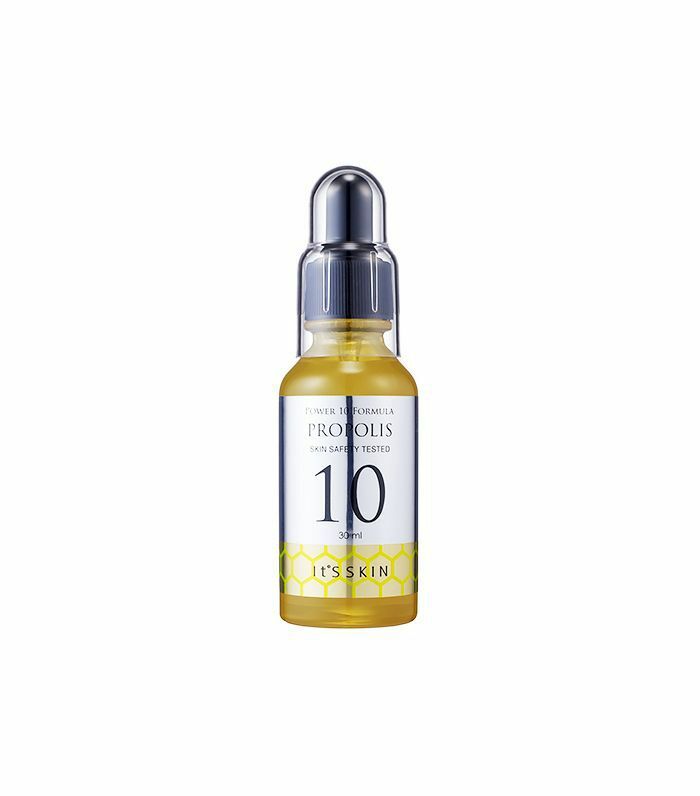 Other than the concentration of the ingredient, ampoules are very similar to serums—just more potent. Yoon notes that sometimes brands may use the two words interchangeably, but for the most part, ampoules contain more concentrated active ingredients. Another thing that sets ampoules apart from serums is how you use them—or, rather, how many ways you can use them. Instead of just adding them to your current skincare routine, Yoon says, you can use ampoules in some other unexpected ways, too—such as sheet mask sandwiching. Another way to use ampoules? Massage your face with them. “Because ampoules are a bit more slippery, they make facial massages so silky smooth without any tugging or harsh pulling,” Yoon says. (We’ve got a visual guide on how to do a facial massage for you.) And finally, on days when your skin is looking particularly dull and you need a quick fix, Yoon says to do as Korean women do and layer on the triple threat of an essence, ampoule, and serum. “This might seem like overkill, but every time my skin is a bit dull or dehydrated, this is a super-quick fix,” she says. Have you ever tried an ampoule? What are some of your favorite brands? Tell us below!